Few things draw a crowd faster than a beautiful display of fresh canapes. If you want the kind of food catering in Belrose that gets people talking – you’ve come to the right place. At Salt of the Earth Catering we care about making your private or corporate event a success. Whether the occasion calls for breakfast, lunch or dinner, your guests will be impressed by the rows of elegant canapés on display and fall in love after the first bite. Every effort is made to create a custom menu that reflects your personal taste, dietary needs and number of guests. 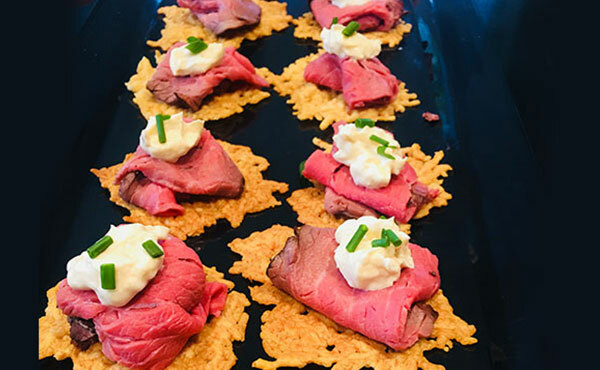 All food catering is lovingly prepared fresh on the day, and served to you by courteous wait staff or delivered to you in Belrose – ready to serve. From the moment you order, you get support from industry experts who work closely with you to make the journey stress free. So you can relax and join the festivities. Salt of the Earth provides a range of hot and cold canapes which include vegetarian, gluten-free and kid-friendly dishes. Each dish is prepared using only the freshest ingredients and lovingly displayed on the buffet tablet. Rest assured the food will really look as good as it will taste! Seafood – Seafood sushi platter, cold tiger prawns, mini fish tacos and more. Meat – Cheese and antipasto platter, homemade chicken pate with orange and more. Kids – Baby hot dogs, mini meatball subs, cocktail sausage rolls and more. Beverages – Range of non-alcoholic punches (ready to add your own alcohol, if desired). Ready to make your next event one to remember? Get a FREE custom quote for food catering in Belrose today. Call (02) 9402 1095 or fill out the online form now. Want to enjoy the festivities? Kick up your feet and let us help make your event a success. Our highly trained wait staff are neatly dressed in black attire to match the event. They will work diligently and with minimal fuss to make sure each guest is served plenty of food and beverages. If you would rather just enjoy great tasting food, Salt of the Catering can deliver food catering to any location in Belrose. To seal in the flavour and freshness, all delivered items are stored in temperature-preserved containers. At your request, we can provide cutlery, dinnerware and other essentials to save you the hassle. For an unforgettable dining experience, look no further than Salt of the Earth Catering for delicious food and friendly service. It’s easy to get a FREE quote for food catering in Belrose. Get in touch on (02) 9402 1095 or quickly fill out the online form. 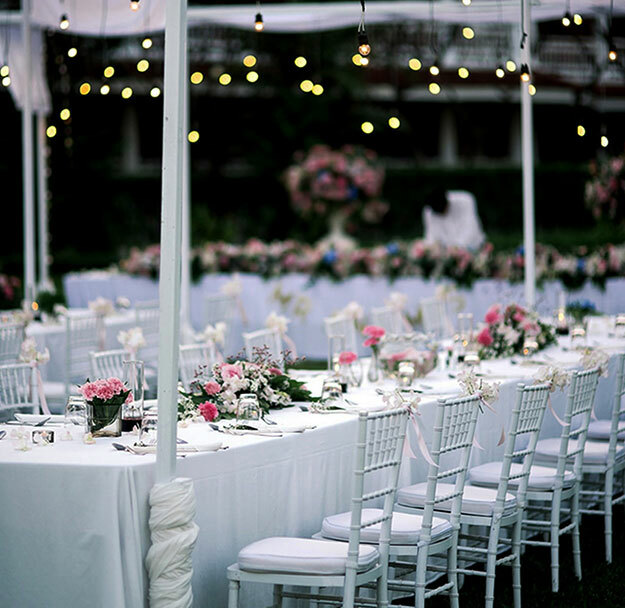 One of our friendly staff will discuss your catering needs and give you a fast fixed quote.